Parlier, CA, Feb 14, 2017. Maxco today announced continuation of compliance and certification from California Air Resource Board (ARB) complying with the diesel risk reduction program and complying with Maxco forward thinking and Go Green program. Parlier, CA, April 29, 2015. Maxco today announced that they have received certification from California Air Resource Board (ARB) complying with the diesel risk reduction program and complying with Maxco forward thinking and Go Green program. Having an ARB compliant fleet shows that MAXCO cares about the environment and minimizing our environmental foot print. MAXCO has heavily invested in a modern and reliable fleet addressing MAXCO’s safety policy and commitment to the community and the environment. As part of MAXCO’s ongoing environmental initiative, MAXCO will be 100% compliant with ARB by January 2016. For over three decades, Maxco has been an innovator in packaging design and manufacturing. Looking toward the future and listening to our customers has made us a leader in the packaging industry. We constantly strive to improve our products while keeping pace with industry trends and technological advances, and we are proud of our record of achievement and customer service. At Maxco we strive for excellence in every step towards delivering the freshest produce to our customers. Whether it is the Grapes, Citrus, Berries or Tree Fruits in your local grocery store, our customers can always trust Maxco to supply superior quality and service. We understand the responsibility that we have to our customers, and with that, Food Safety is our highest priority. From the fields where the fruit is grown and harvested, to the packing facility, we not only comply to the stringent state of California Food Safety Laws, but go above and beyond to further ensure this safety to our customers. Maxco is proudly certified by Primus Labs from field level through packing facility and we are continually checked by outside agencies to ensure compliance for food safety. How can you make truly sustainable packaging? By harnessing the sun to produce it, that’s how. And Maxco Supply, Inc. is doing just that, by building a 1 Megawatt Alternating Current Photovoltaic Solar System to power their packaging facility in Parlier, California. Just the latest step in innovation from Maxco as they look to become more sustainable, this solar system will offset over 50% of Maxco’s electricity usage with clean, renewable energy harnessed from the sun. The solar generation facility will be situated on a 4-acre parcel site on Maxco’s property. The PV modules are non-reflective and convert sunlight into direct current electricity. PV panels convert sunlight into direct current electricity, consuming no fossil fuels and emitting no pollutants during operations. The project will produce approximately 1,684,070 kWh AC per year, which is the equivalent offset of about 1,209 metric tons of CO2. In addition, the project is completely sound-free, so it will have no impact on the neighborhood. Having built their business on innovation and ingenuity, Maxco has for years been interested in producing packaging that is both good for the customer as well as the environment. Maxco has always been on the leading edge of the sustainable packaging trend, and has invested heavily in state-of-the-art technology that creates containers that are high-quality, recyclable, and good for the surroundings. From initial design to finished product, Maxco’s containers are engineered with sustainability in mind, and this latest investment is just one more step in making their products as eco-friendly as possible. Maxco’s new solar system will be specially developed, engineered and constructed for Maxco’s Parlier facility by Cenergy Power, and will include a fixed ground mount design. Currently, Cenergy Power is one of the leading solar developers in California’s $3.3 billion Solar Initiative program. With respect to projects reserved under CSI, Cenergy Power is one of the top solar developers for projects above 100 KW DC (excluding government and non-profit projects) in the Central Valley. For over four decades, Maxco Supply, Inc. has been an innovator in packaging design and manufacturing for the agricultural industry, and this groundbreaking new project is no exception. 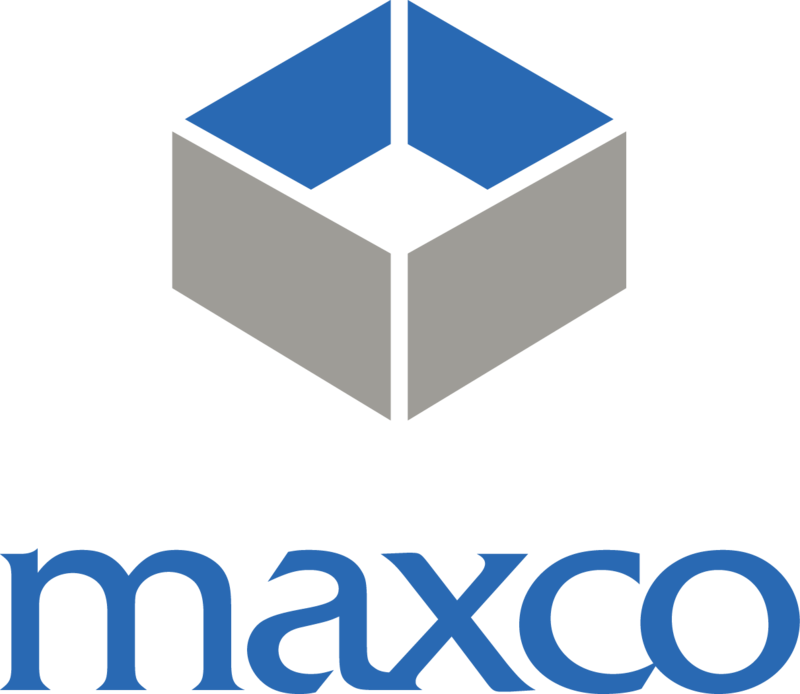 Though known for their vision for the future, it’s the company’s ability to listen to their customers that has made Maxco a leader in the packaging industry, constantly striving to improve the Maxco line while keeping pace with industry trends and technological advances. For more information about Maxco’s Solar City call Mark Flaming at 559.646.6700. COPYRIGHT © 2015. MAXCO SUPPLY INC. ALL RIGHTS RESERVED.